#Sacktown Mudder! (PIC) | Sack-Vegas!!!! I have seen this sucker on the strip. Who needs a box? This pic was sent in by C Smith. 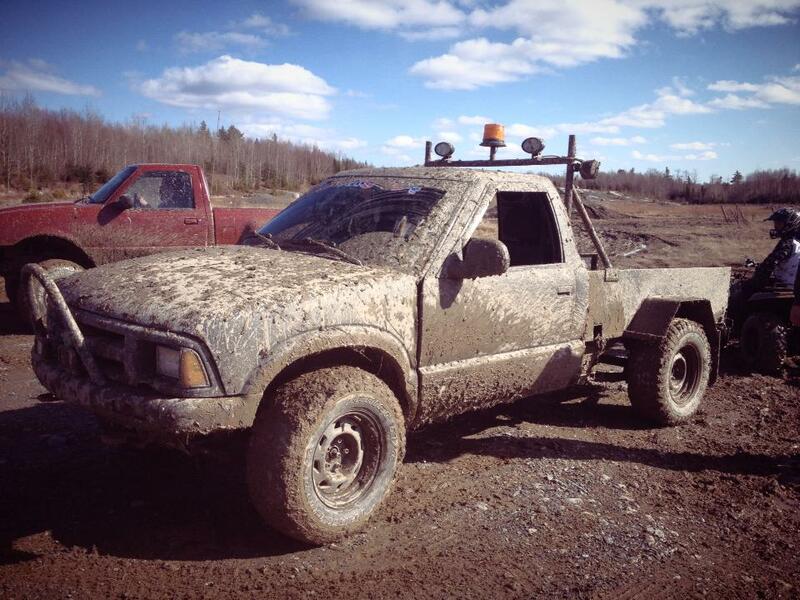 Spring means mud….and mud means the mud machines come out. So much fun! I prefer something like this over the lowered trucks I see down at Timmies….that’s just me. Posted by Sacky on May 1, 2013 in Rollin' In The 'Sack.